We can provide the whole procedure from design to the accomplishment of hotels, houses, apartments, workshops, schools and stores to clients from home and abroad. We have successfully accomplished more than 50 projects in global market, with good customer satisfaction and industry reputation. We believe that our solution would provide a quick, cost effective way of building with high quality. 5. 14 workers could finish the installation within 40 days. 6. All materials could be packed into 6 pcs 40'HQ. 7. We have various of materials for customers selection. 8. 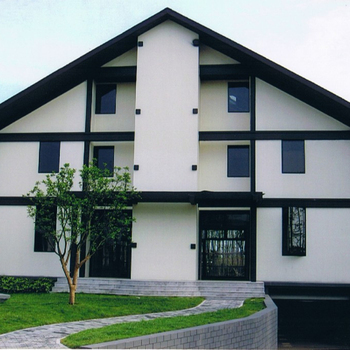 Main frame: light gauge steel frame structure. Platinum have promised to customers all over the world that we will provide every client for every project with Qualified products. Customers come back again after their first cooperation with Platinum. 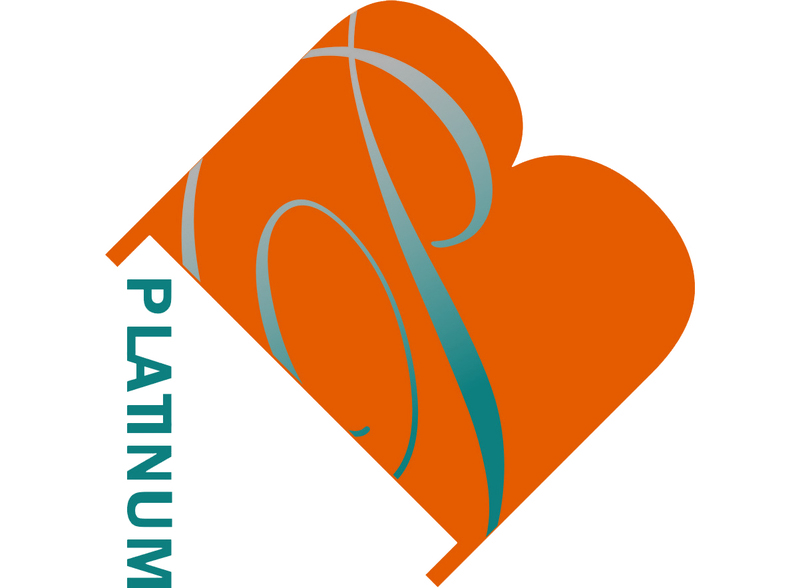 Now Platinum has been sharing good industrial credibility and reputation world wide by keeping this promise. If we say good quality gets Platinum many business partners, good service will win Platinum more friends. On the road of fast and fruitful development, Platinum is keeping on reflecting; and has realized that apart from qualified products, a good and worry-free service for customers is of vital importance. To provide all-around and considerate service, will help clients to save lots of time and energy; will gain mutual trust and strengthen business relationship and friendship between buyer and supplier. Platinum is now getting down to this principle into practice: Striving for the supremacy quality and best service to stand out in the whole Prefab Building industry. Tomorrow will be much better.